S Scale is experiencing a boon in manufacturing and available products. 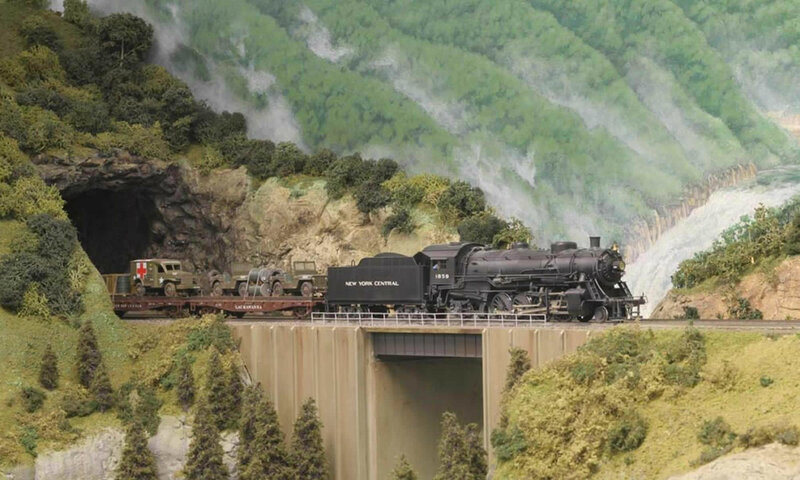 The S Scale SIG provides this directory to assist you in finding models and products for your model railroad. Some S scale suppliers are part time sole proprietor home-based businesses. These manufacturers do, at times, go into hibernation for the harvesting season, retirement relocation to warmer climes, illness, recovery from floods or fires, and other personal reasons. In most cases the hibernating S suppliers come back to life eventually. The S Scale SIG provides a listing and links to manufacturers of S Scale products as a courtesy. We strive to keep our directory as accurate and up-to-date as possible. If you are a manufacturer of 1:64 scale products please submit your company or direct any corrections to our webmaster.